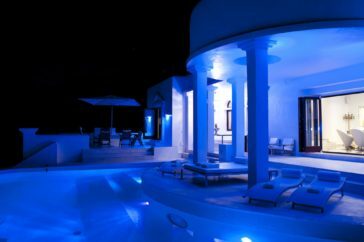 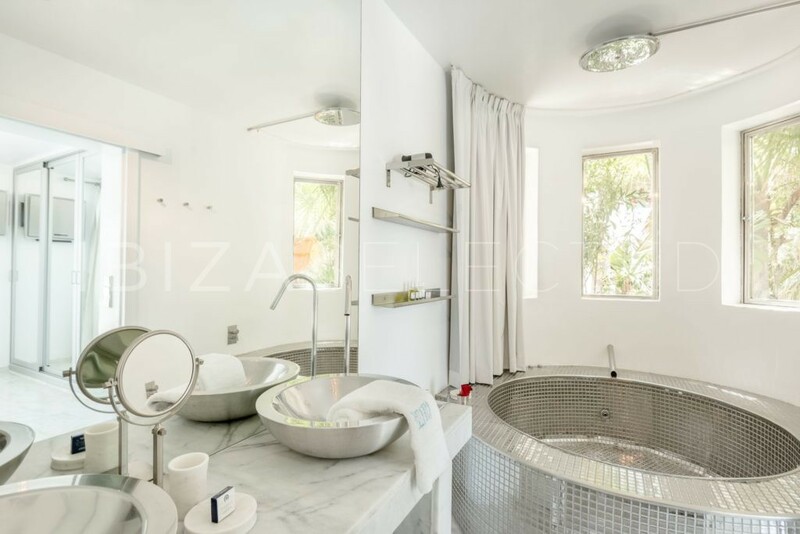 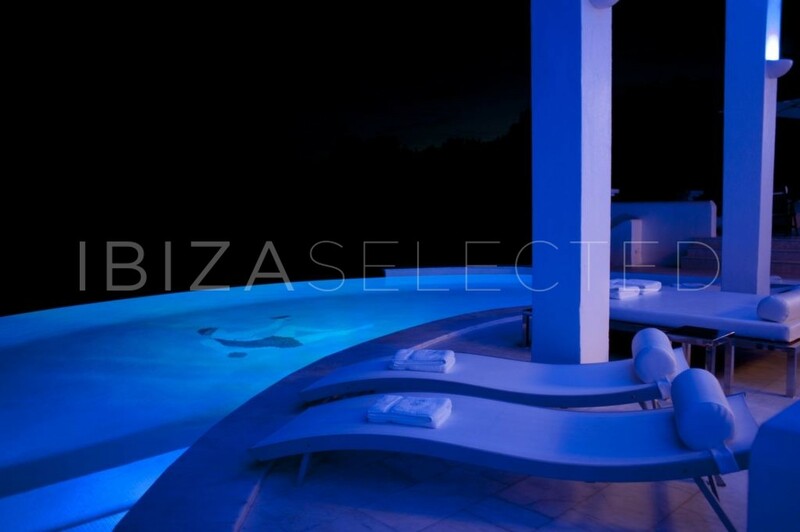 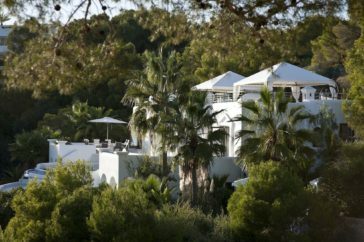 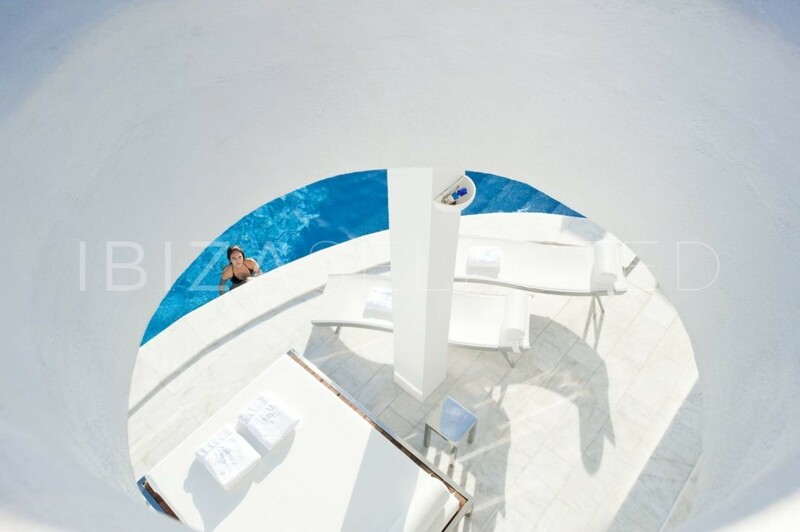 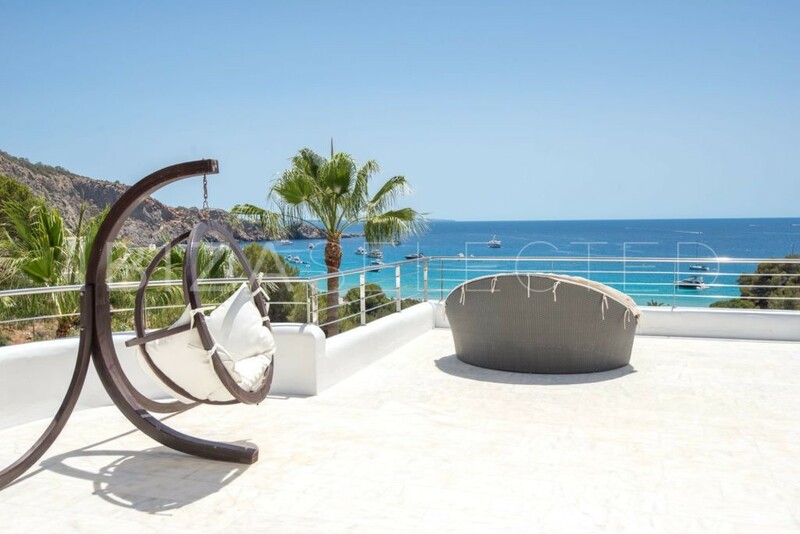 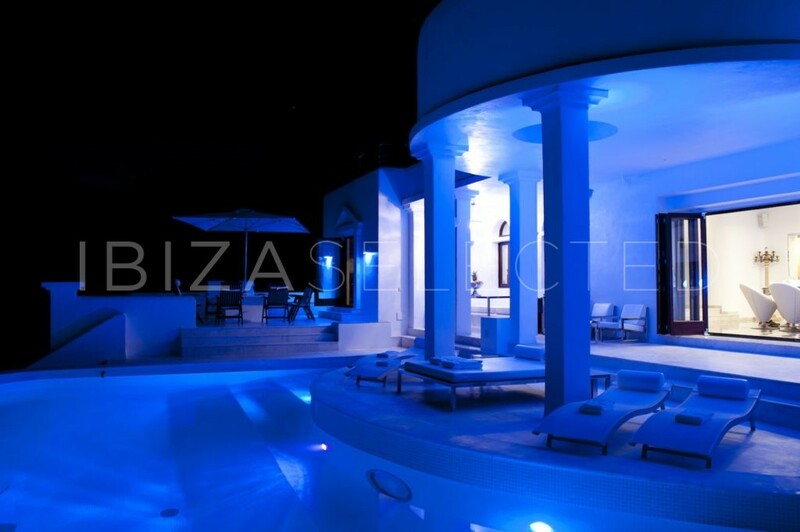 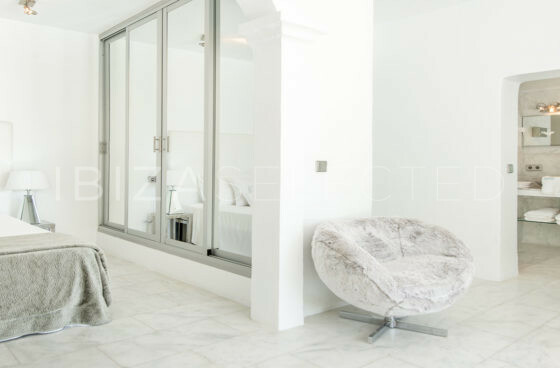 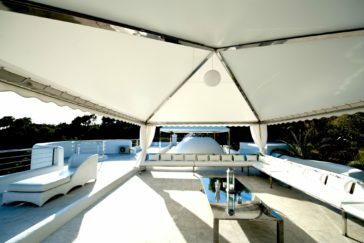 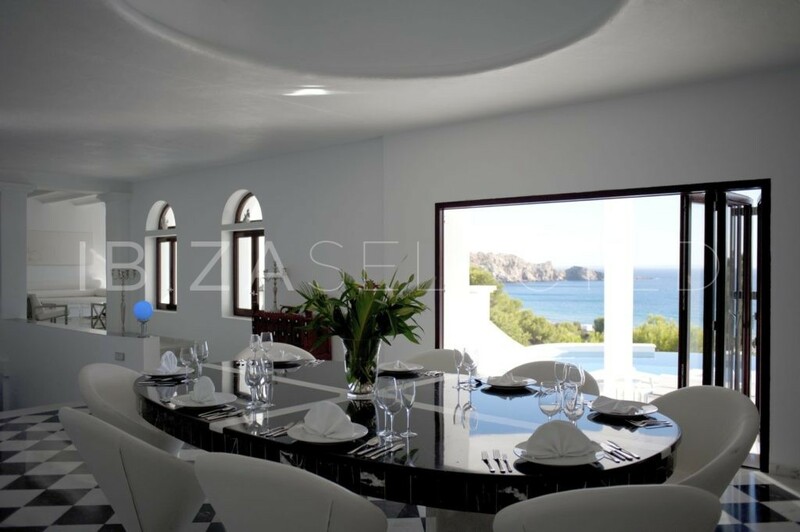 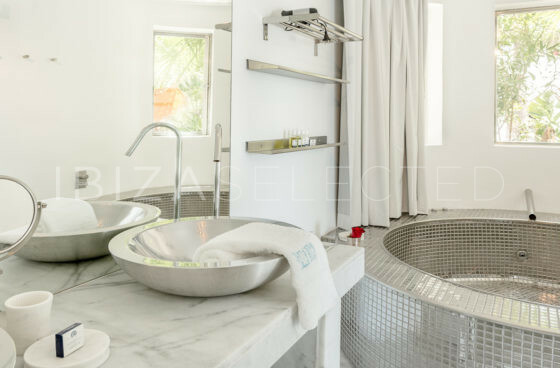 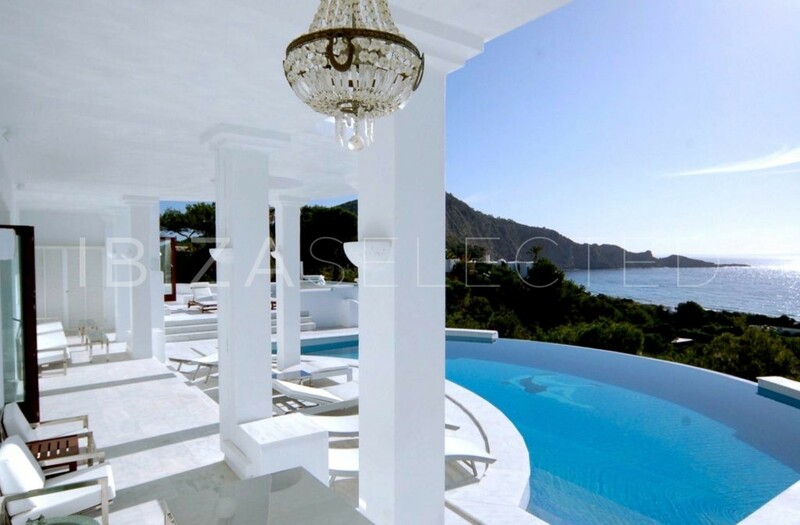 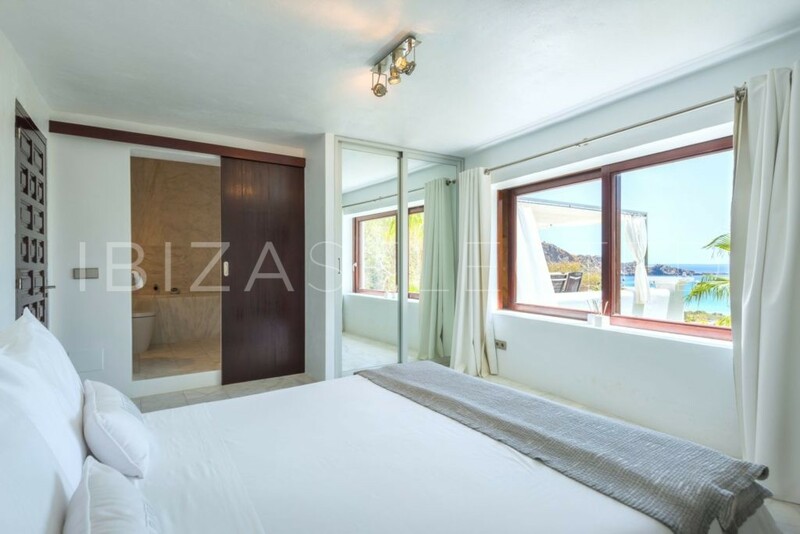 The luxury villa Rica is kept in a glamorous minimal style and is located directly in the bay of Cala Jondal. 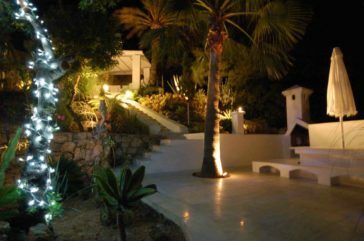 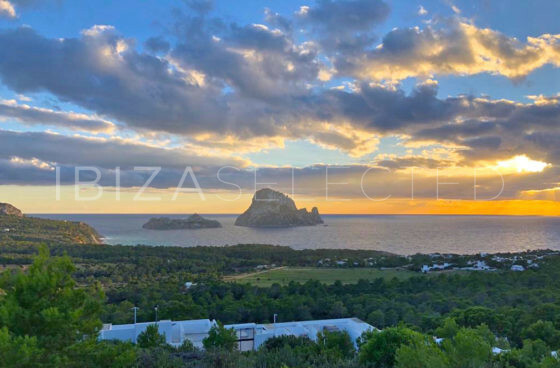 From the house you have an incomparable view of the sea and the beach of Cala Jondal. 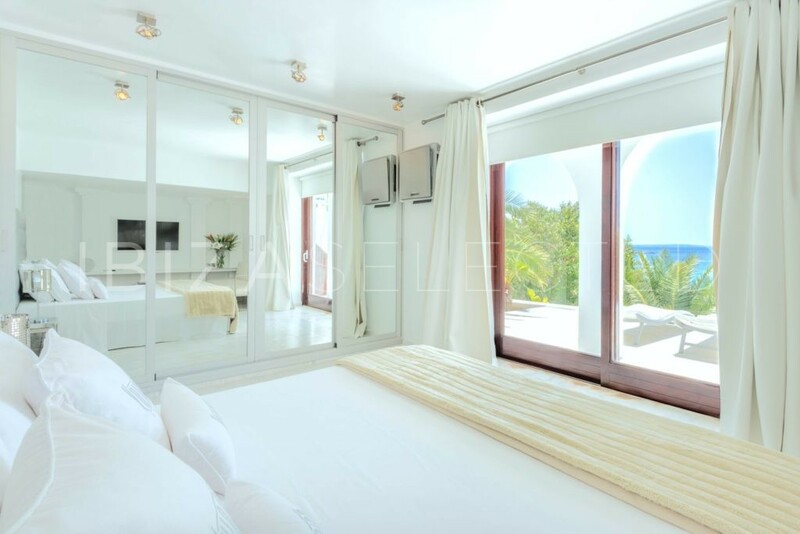 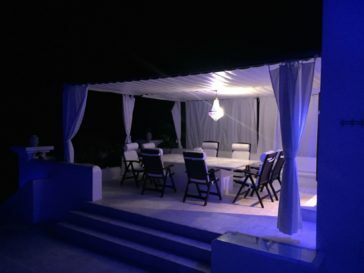 The villa has 5 bedrooms, each with en suite bathrooms, plasma TV, sound system, safe and minibar. 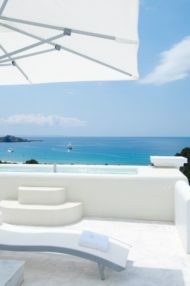 On the rooftop terrace there is a designer hot tub, a perfect spot for chilling out. 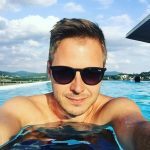 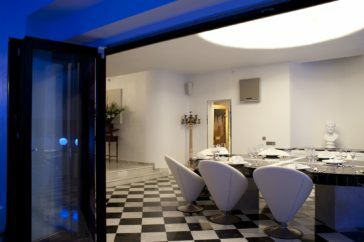 In the basement, however, is a fully furnished after-hours club with underwater bar and disco and windows through which you can look into the illuminated pool. 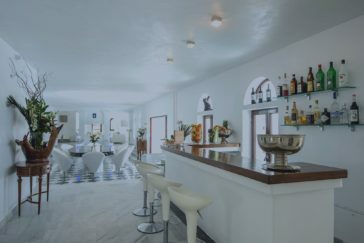 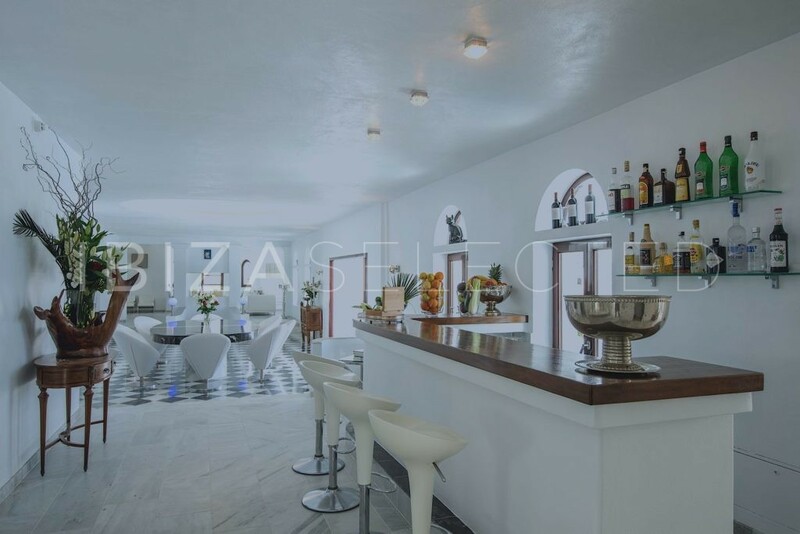 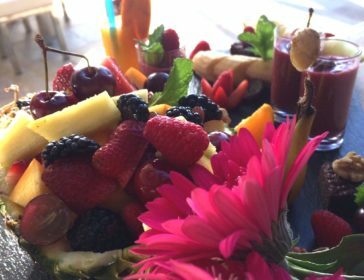 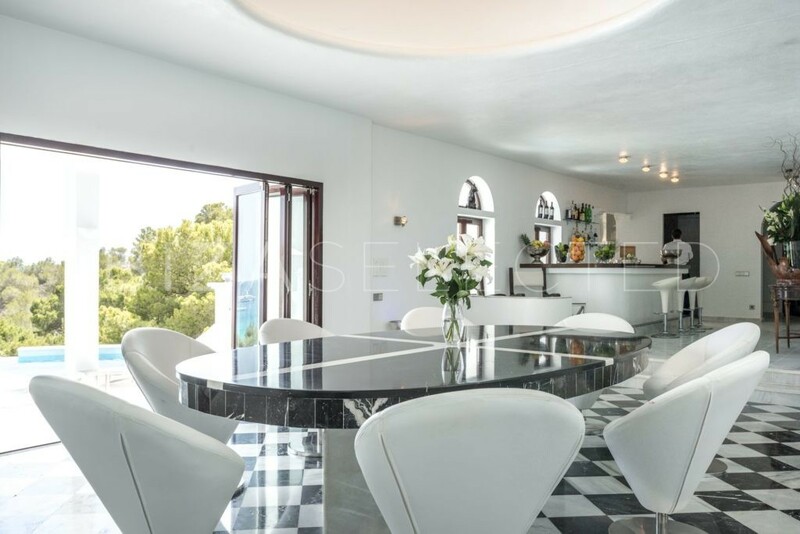 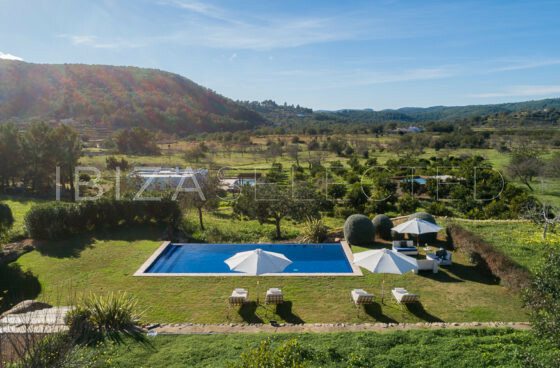 The villa offers various lounge and dining areas with a BBQ area under palm trees, another dining area for up to 12 guests located by the pool and a breakfast room overlooking the bay of Cala Jondal. 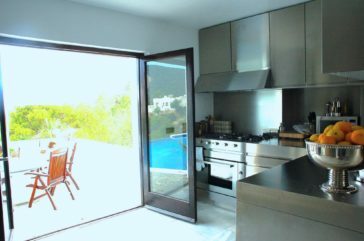 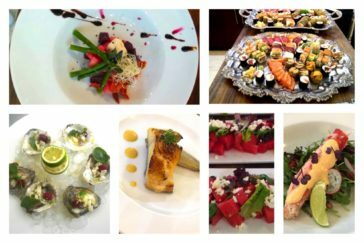 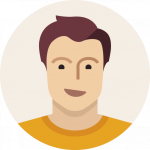 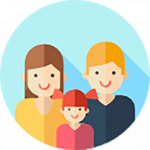 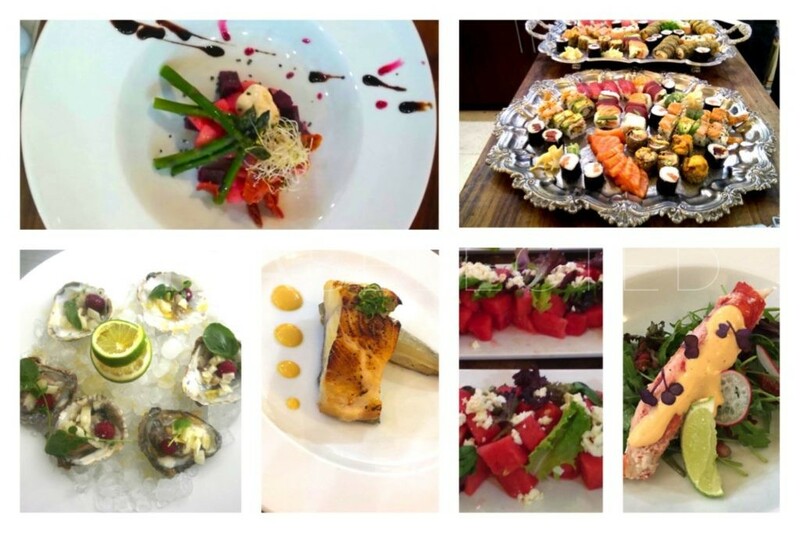 The house is equipped with a chef and butler service, which are included in the price. 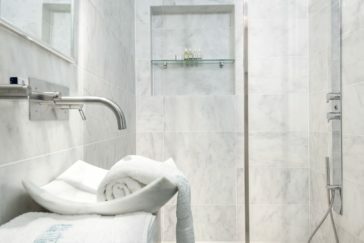 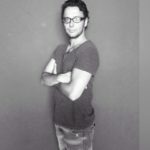 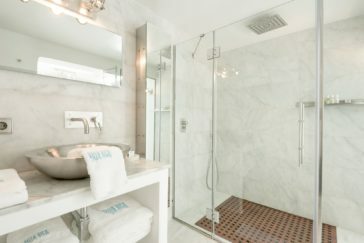 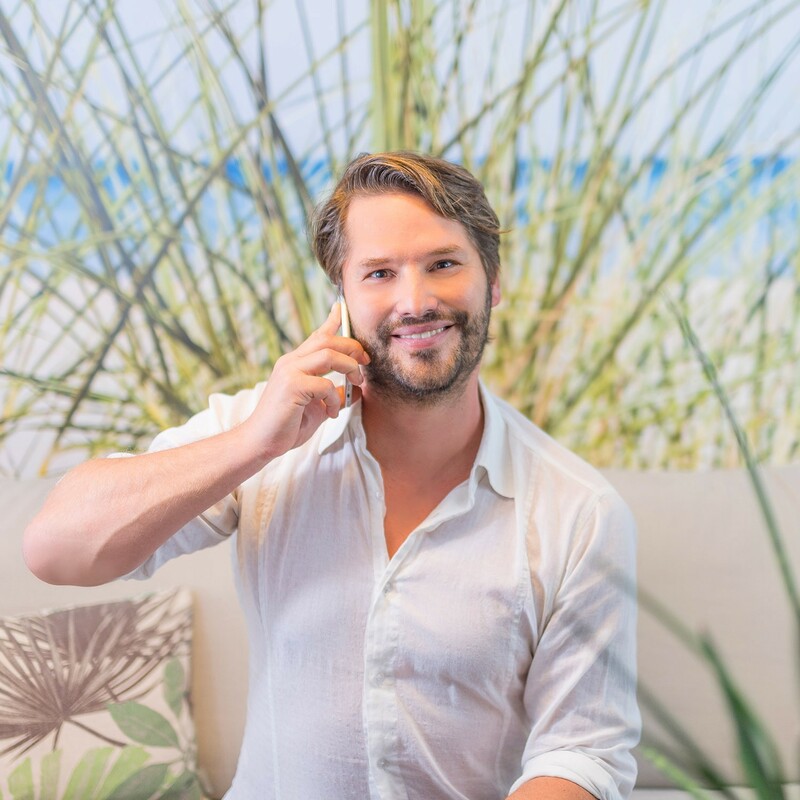 There is also a gym, a detox sauna, a steam room and a massage table.